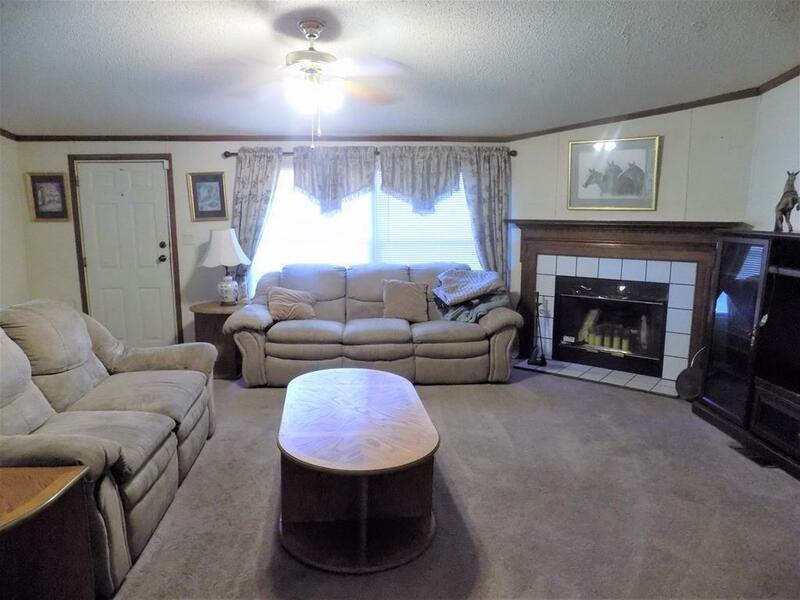 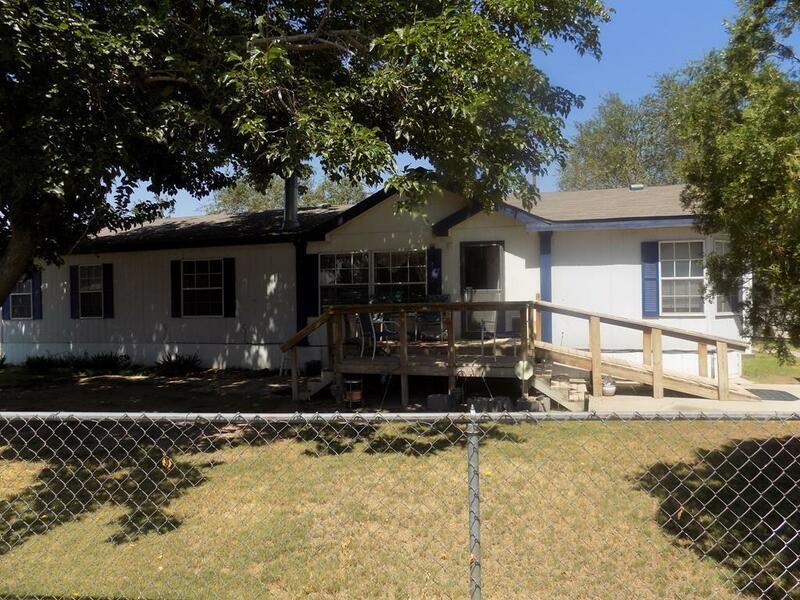 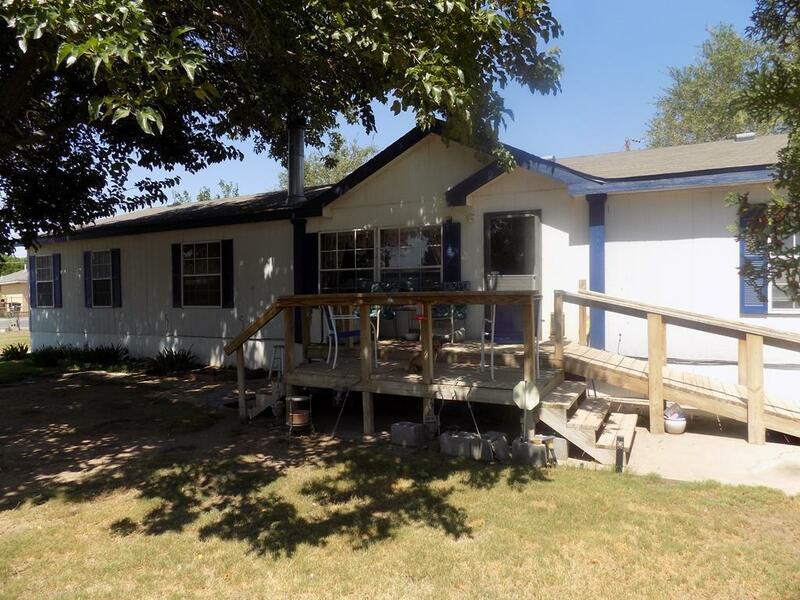 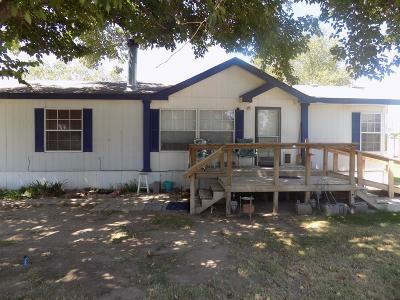 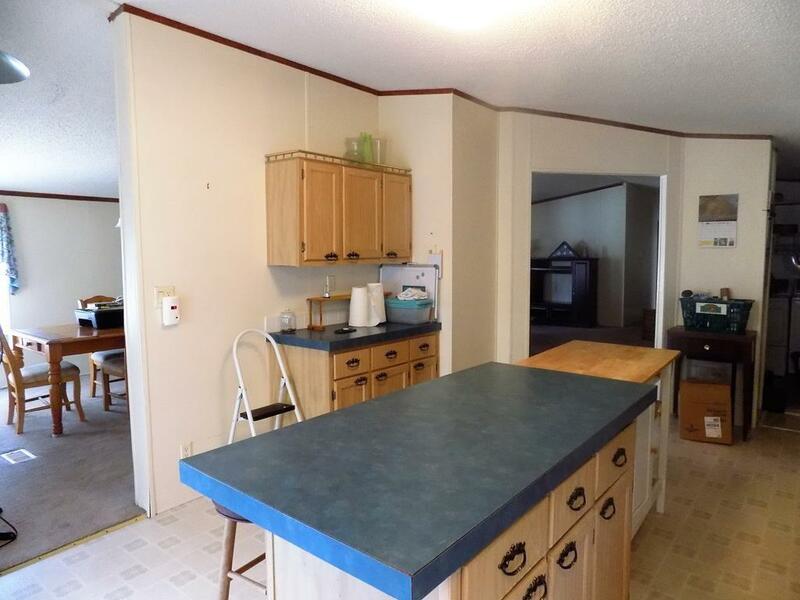 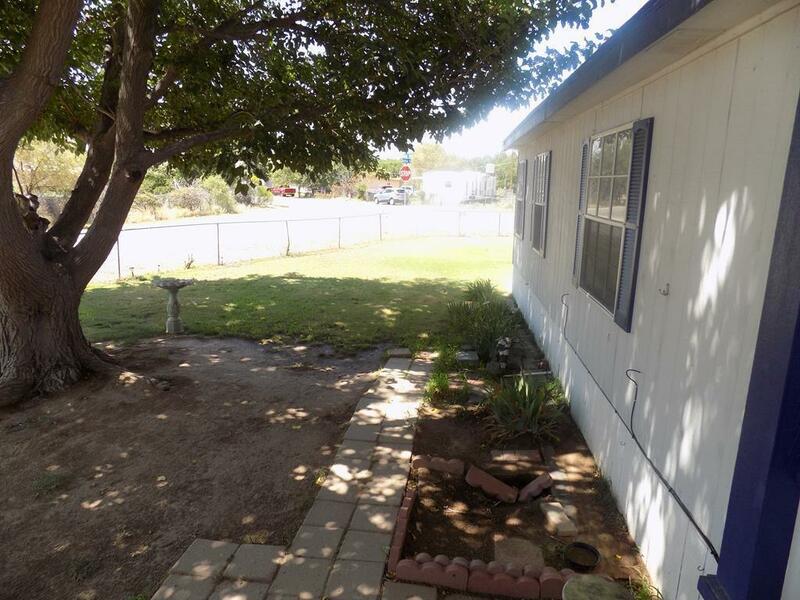 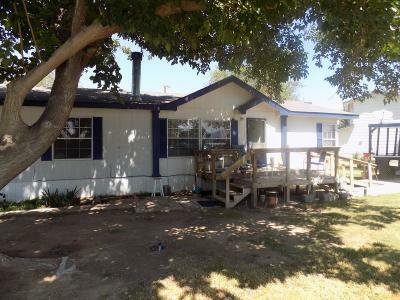 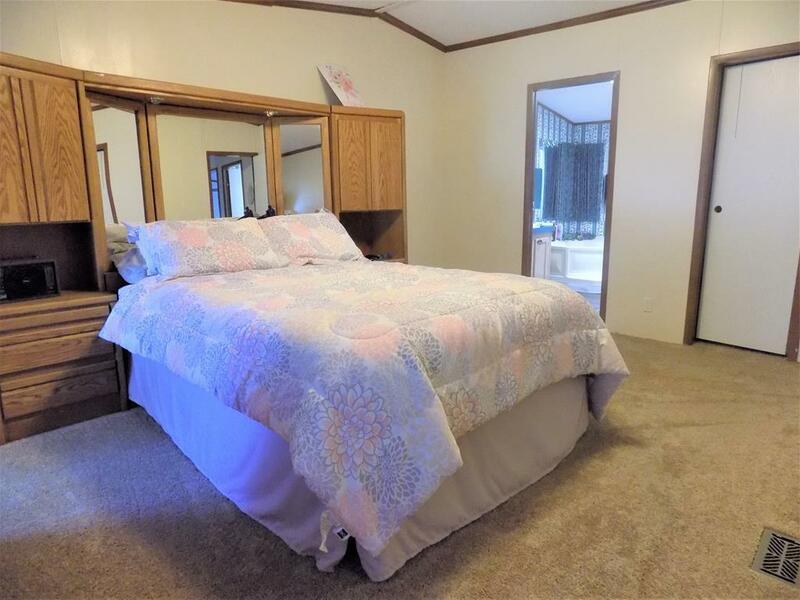 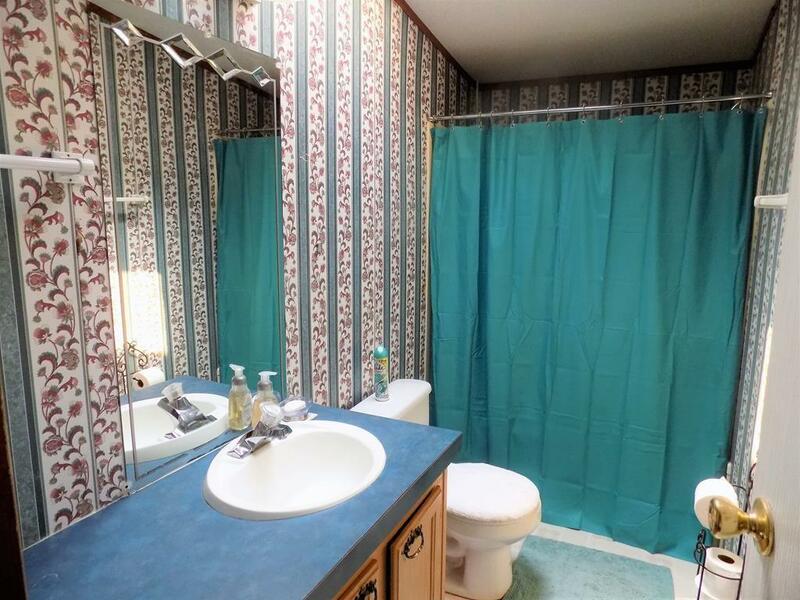 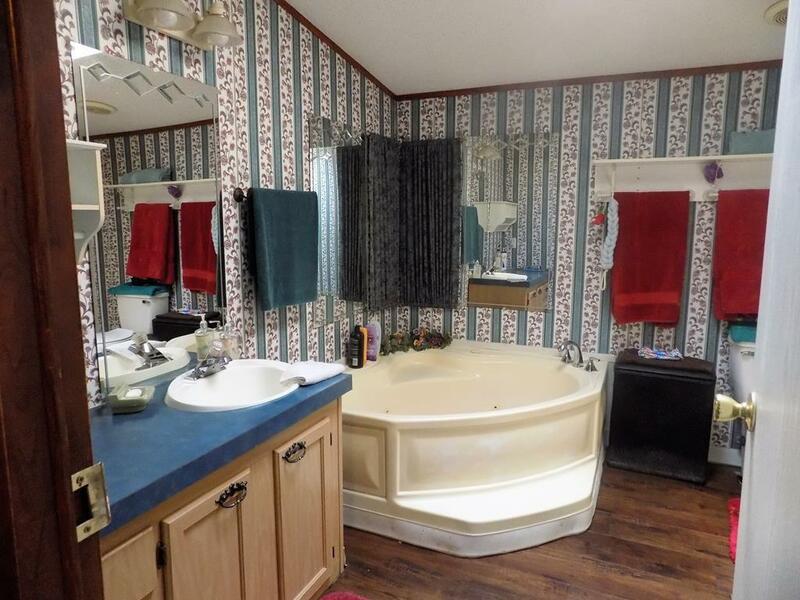 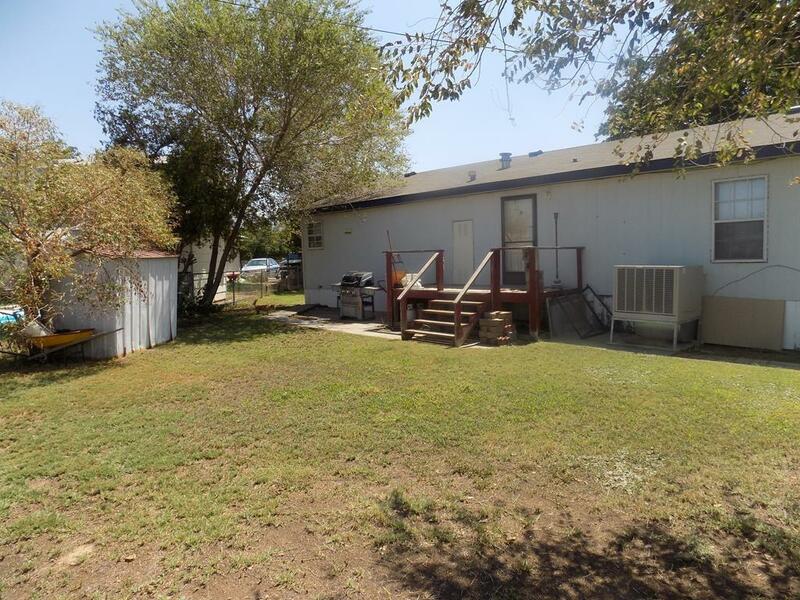 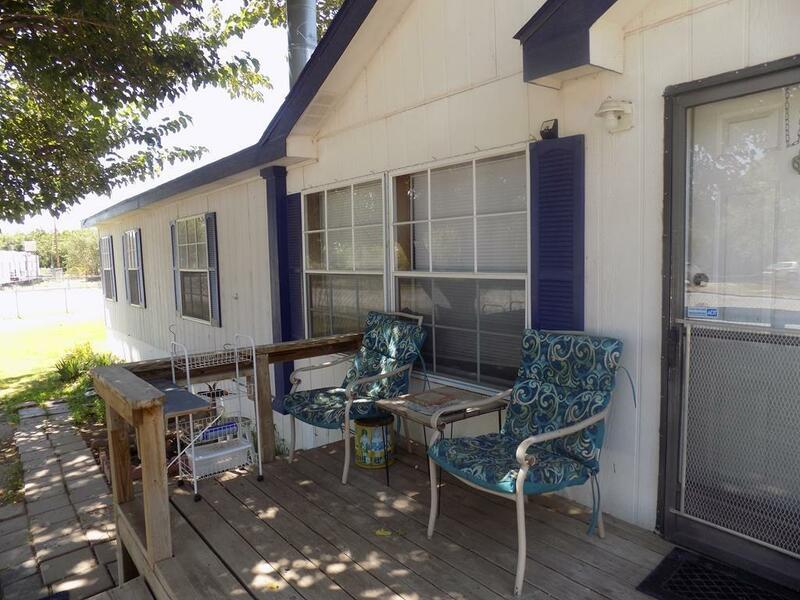 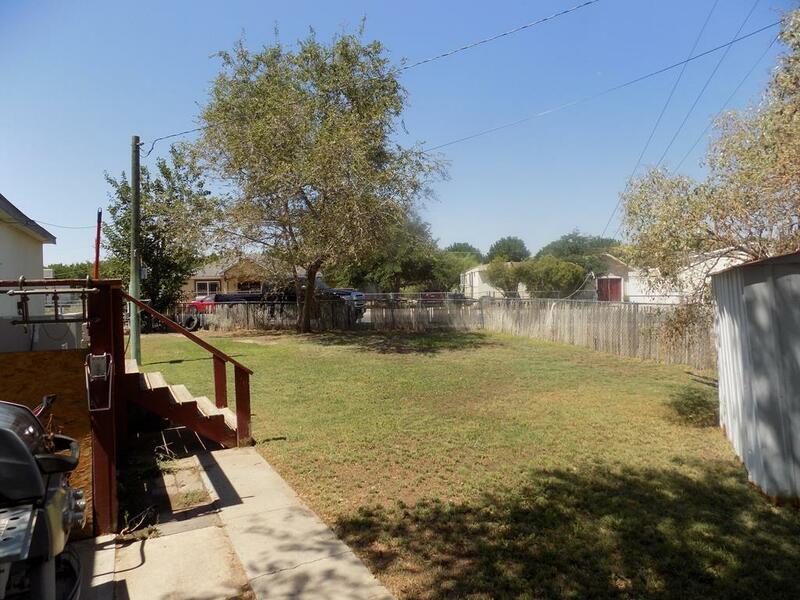 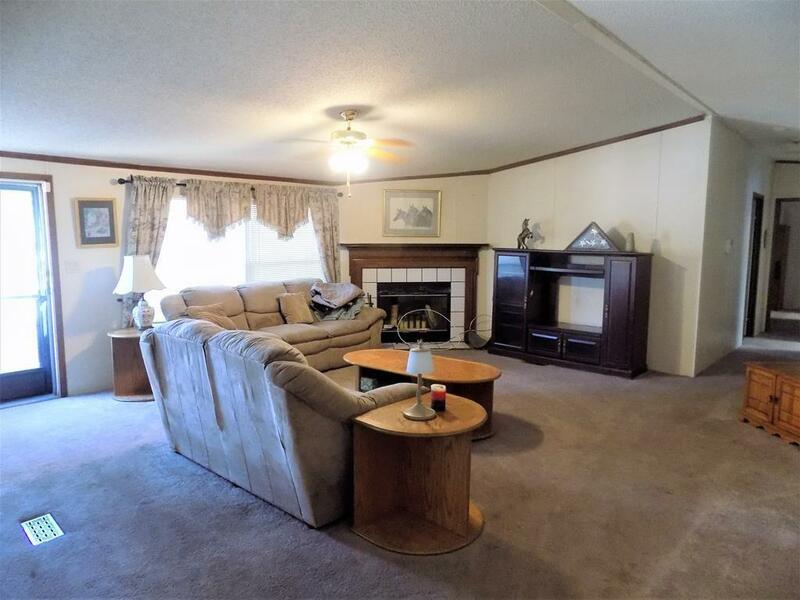 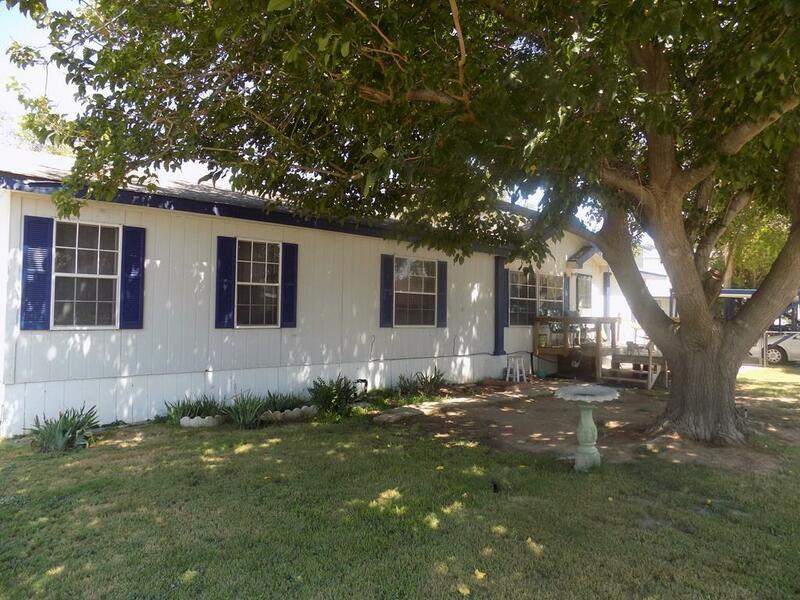 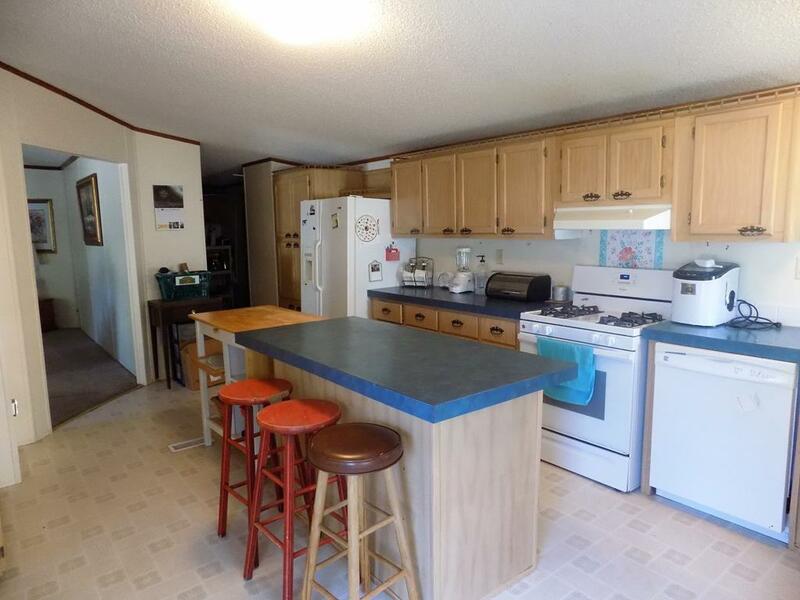 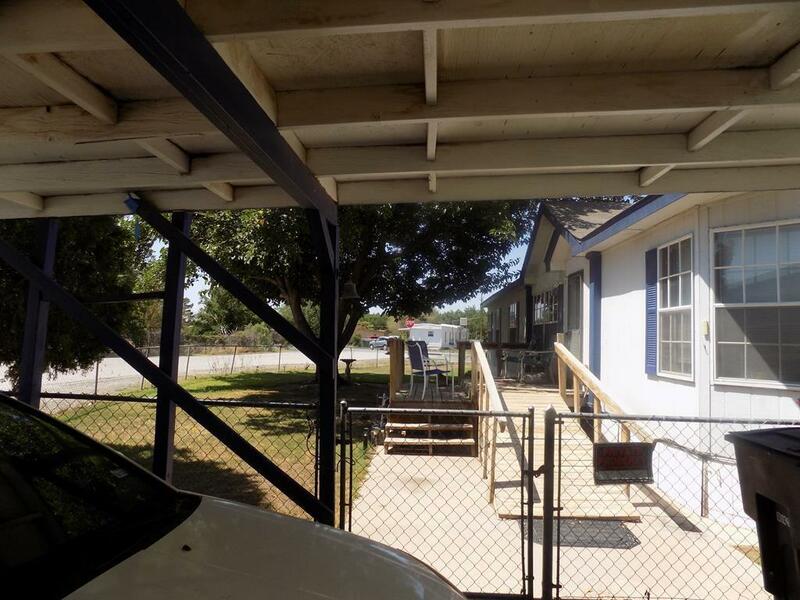 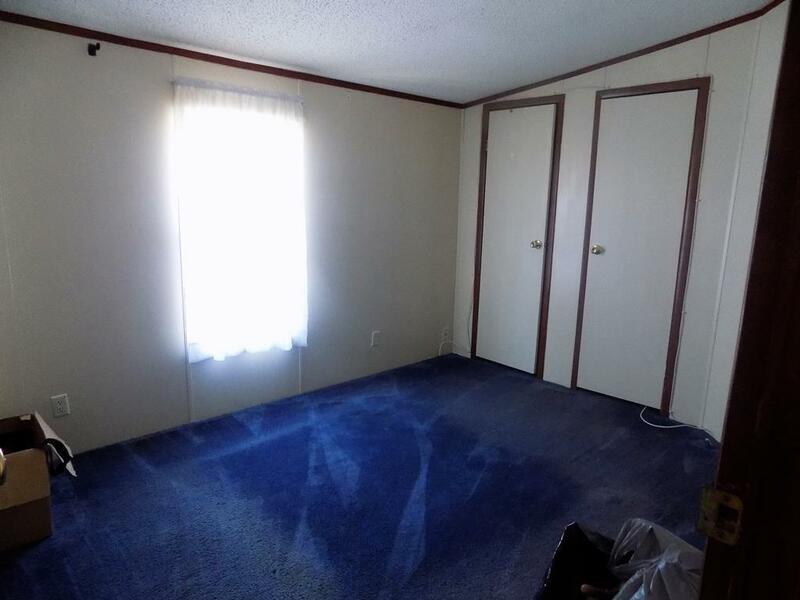 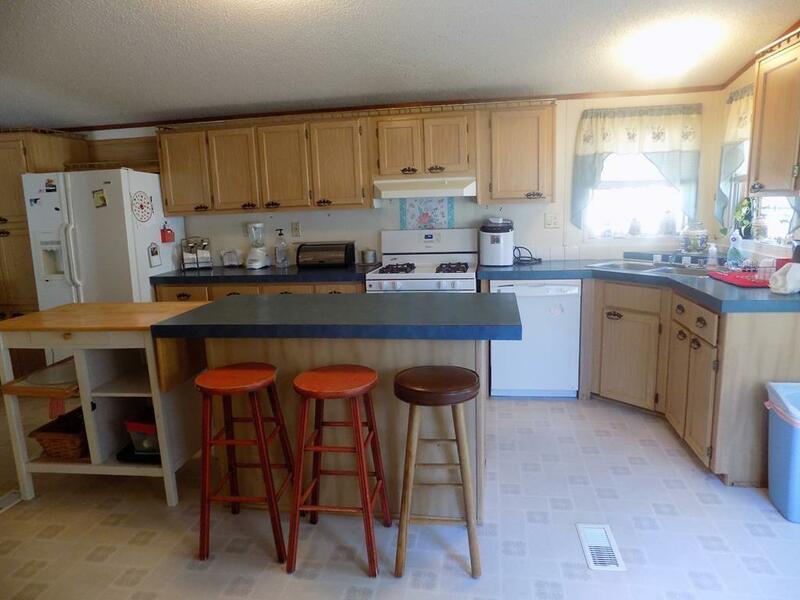 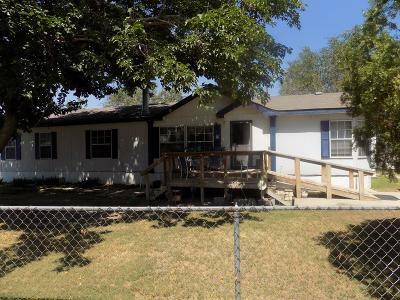 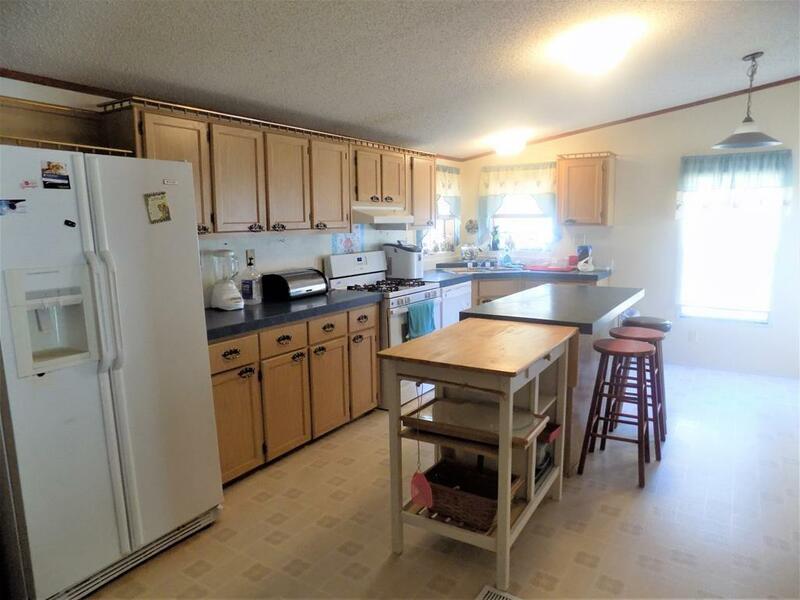 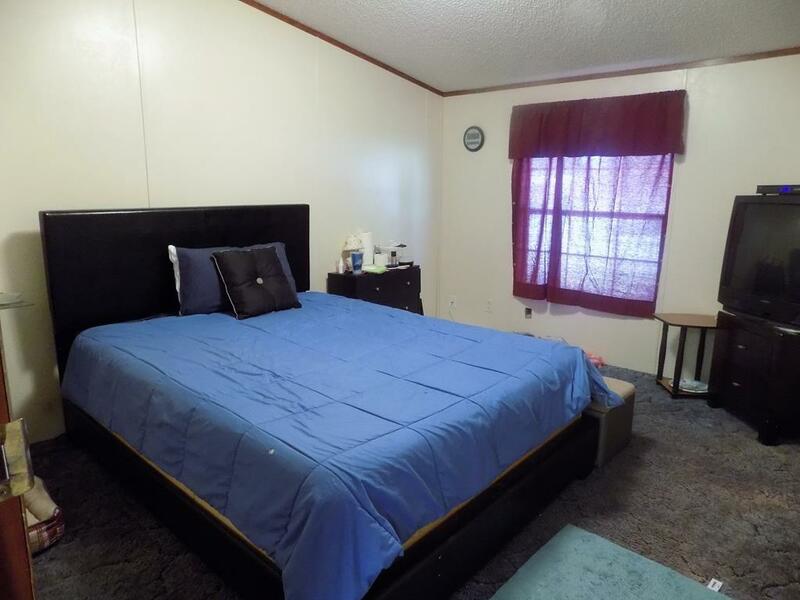 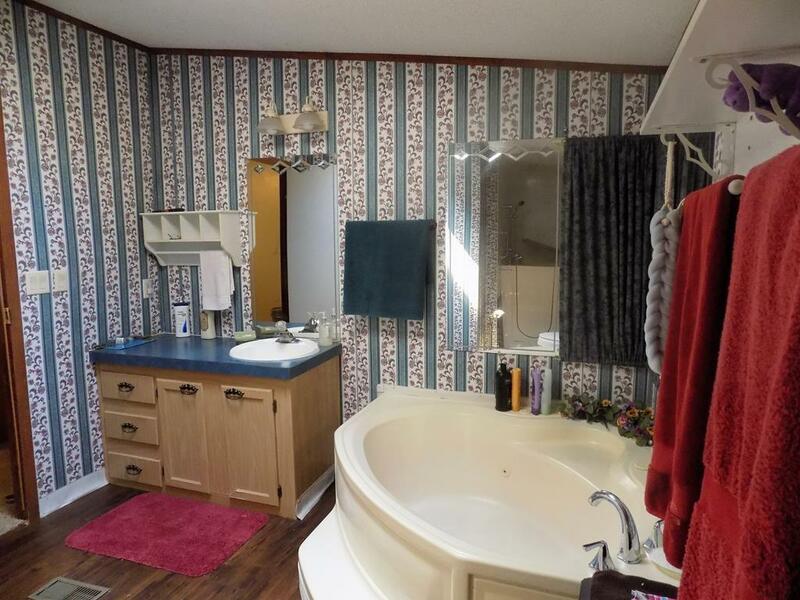 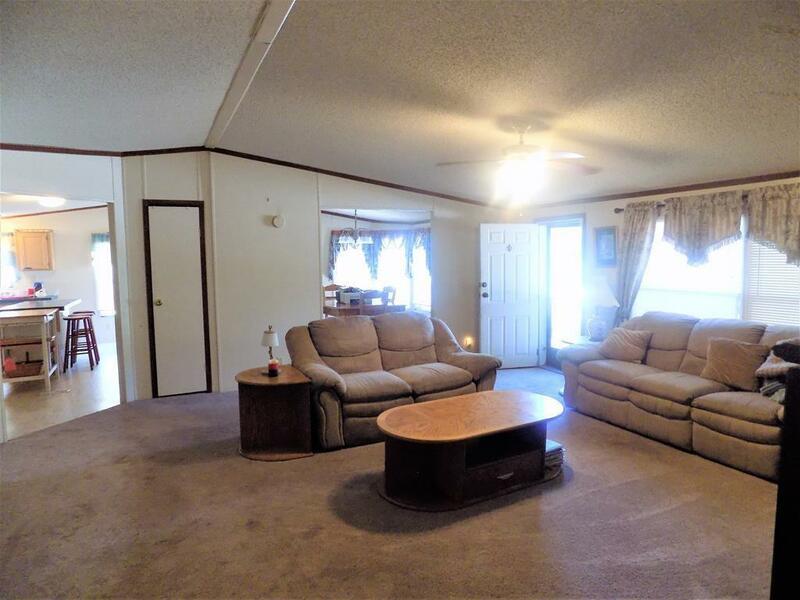 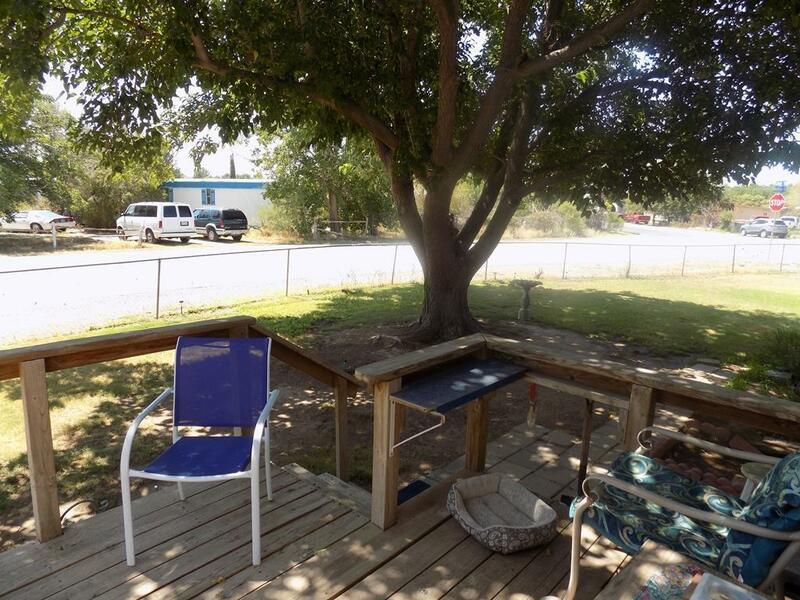 A rare opportunity in the Ponderosa Mobile Home subdivision of Canutillo ~ a very roomy 3 bedroom, 2 full bath, manufactured home on a large corner lot. 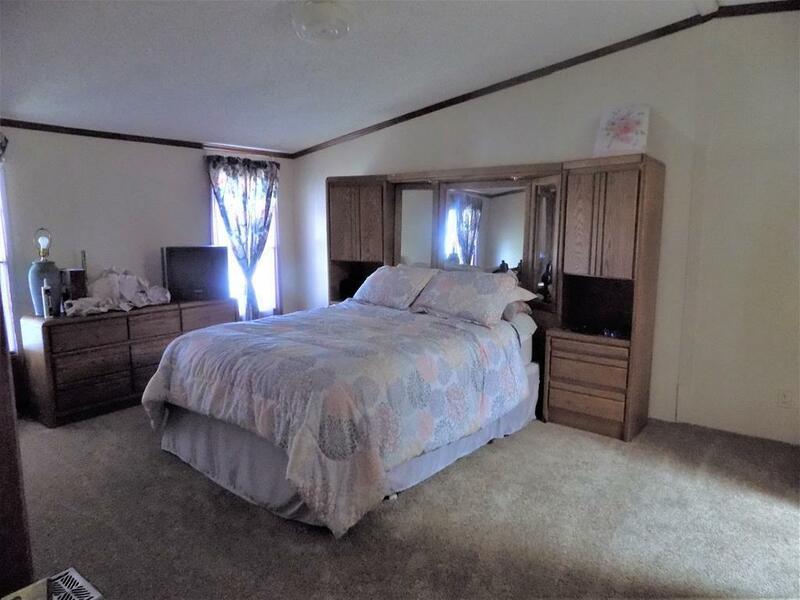 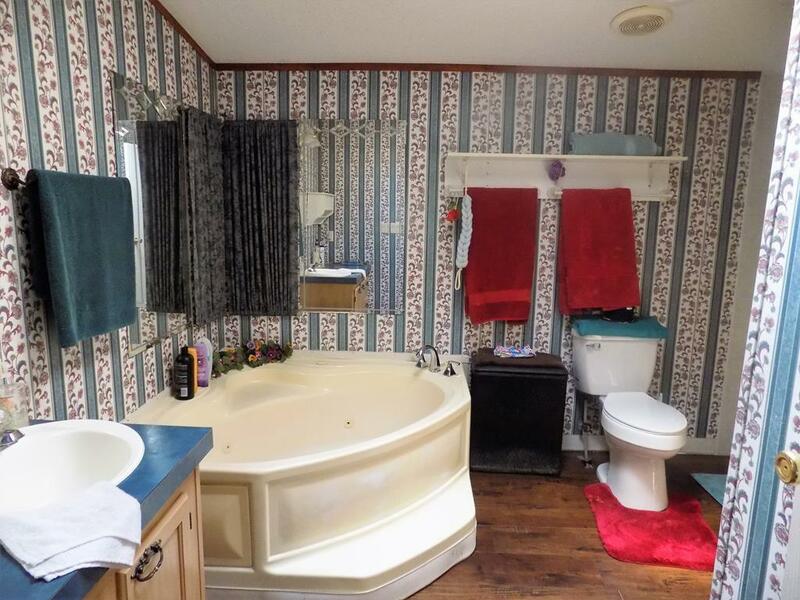 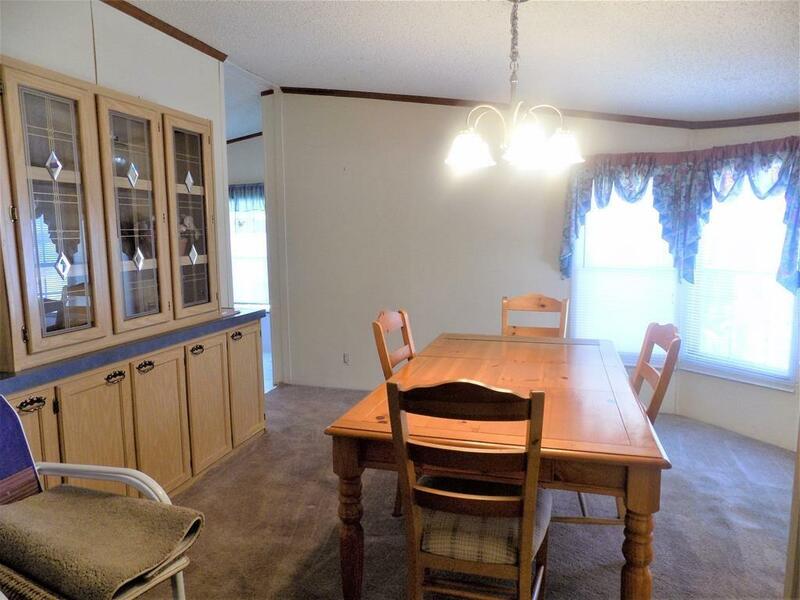 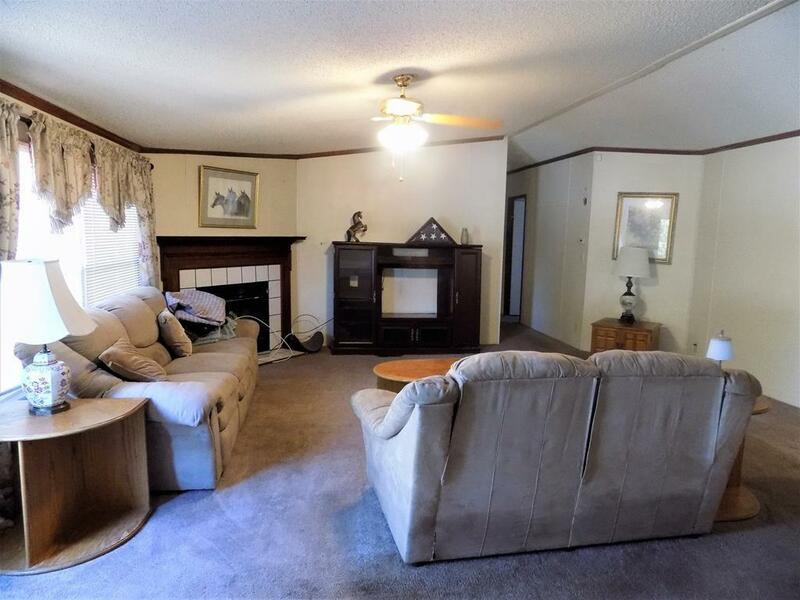 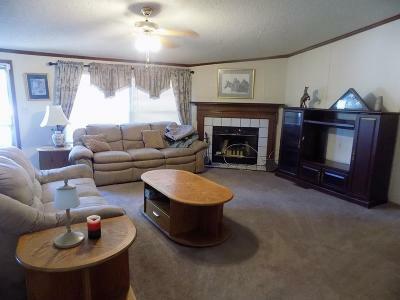 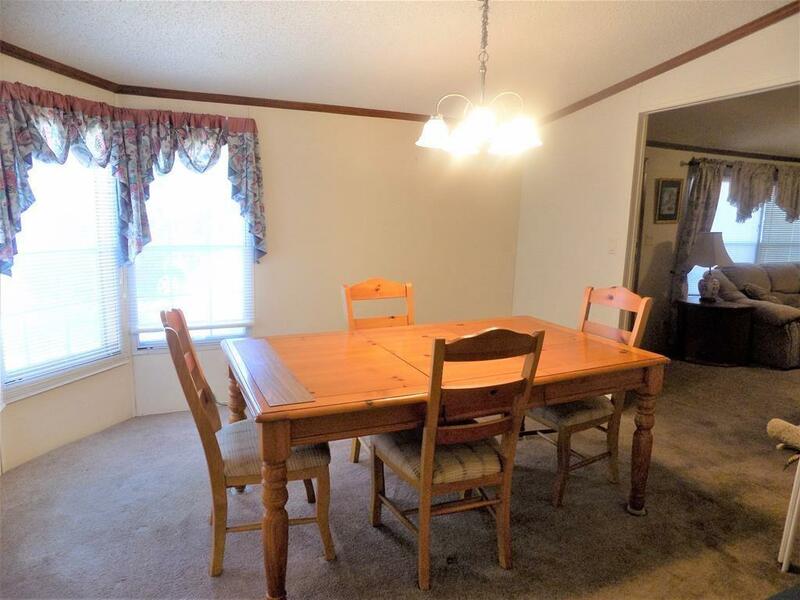 Spacious live-in room with fireplace, formal dining room with built-in china cabinet, BIG (WOW) kitchen with center island, laundry room, and a big master bedroom & private bath with jetted tub. The home is completely fenced and boasts a double carport, tool shed, and plenty of green grass and fabulous shade for afternoon relaxation.